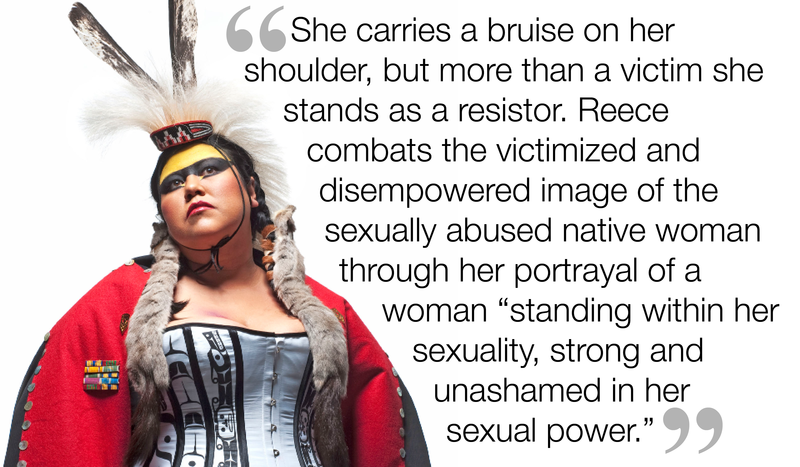 Read an essay by Gizem Sözen on Skeena Reece’s Raven: On the Colonial Fleet (2010). 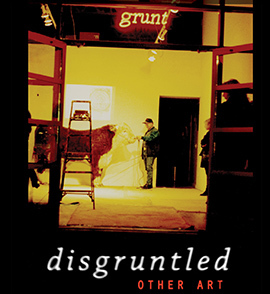 Gizem Sözen began volunteering at grunt gallery in September 2013. 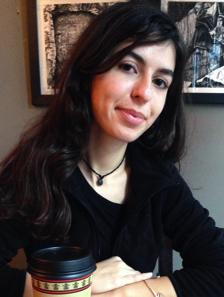 With a master’s degree in Social and Political Thought from York University, she is currently pursuing a diploma in Art History at the University of British Columbia. She has been researching the grunt archives for political art and is interested in contemporary Indigenous art and politics.